With 222,973 inhabitants, Aberdeen is the third most populous city in Scotland. This population is served by several funeral homes that provide different services, ranging from burial arrangements to legal advice. 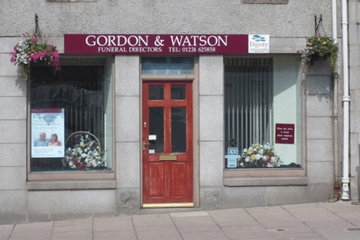 Customers in need of funeral directors in Aberdeen have 12 options from which to choose. 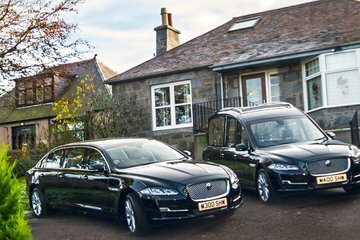 Funeral directors provide services to various parts of the city from North Deeside Road to Old Meldrum and King Street. 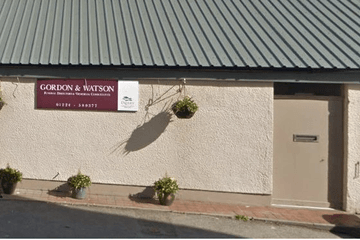 Some funeral businesses have more than one location in Aberdeen. A significant proportion of the Aberdeen population, about 40 per cent, is Christian, with the Roman Catholic Church and Church of Scotland making up most of them. Funeral homes offer services that meet specific Christian traditions. 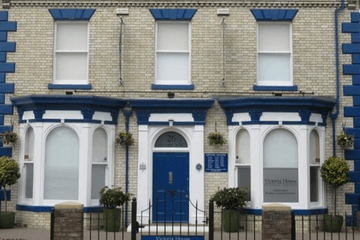 Customers of different faiths such as Judaism, Islam and Hindu can find the appropriate burial or cremation services from selected funeral homes. 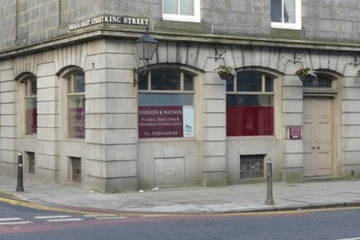 The city has one synagogue, the Aberdeen Synagogue on Dee Street, and four mosques, including the Aberdeen Mosque and Islamic Centre on The Spital and Syed Shah Mustafa Jame Masjid & Islamic Centre on Crown Terrace. 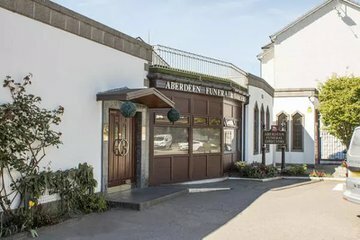 Aberdeen also has the largest non-religious population in Scotland, and funeral directors cater to those needs as well. A few homes provide specialist services such as military or vault burials. There are 17 cemeteries operated by Aberdeen City Council, including Newhills, Dyce and Hazlehead. The burial section for the Jewish religion is at Grove Cemetery while Muslim burial plots are available at Hazlehead. 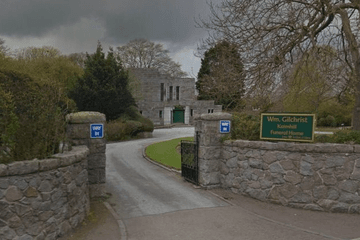 There is one crematorium, the Aberdeen Crematorium at Hazlehead. 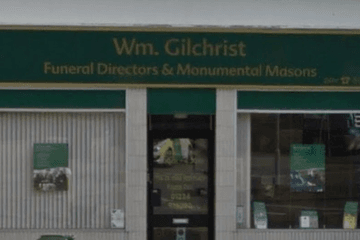 Search using your postcode or area to find local funeral directors in Aberdeen. Order results by best rated, most reviewed or nearest to you to see what is available in your local area. Simply click on a funeral director’s profile to learn more about the services they provide, read independent customer reviews, and find out how to contact them to discuss funeral arrangements for your loved one.